​And we can assure your positive exposure to the world. We can do this because we are a part of a successful Media & Marketing force known as CMO Sync. Our role as a Renaissance company means that we have vast experience in many forms of traditional and digital media. And we specialize in humanizing the digital age. Because of this, Media, Platforming & Advertising are customized, working with the artists, and done in-house. This provides the best possible result, in terms of quality and pricing for creative mediums. 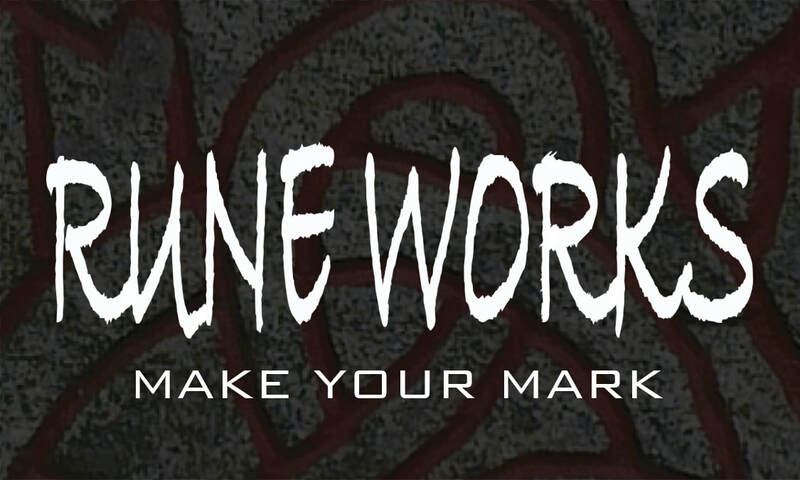 Rune Works® began in 2007 as an outlet for up and coming creative talent. The object: to give a voice to unique artists and bring their vision to the world at large. CMO Sync humanizes the Digital Age and Rune Works is a production company for artists, run by artists.